Runaway lady Katerina of Dauntsey has disguised herself amongst a traveling dance troupe—concealing her secrets beneath an elaborate mask. 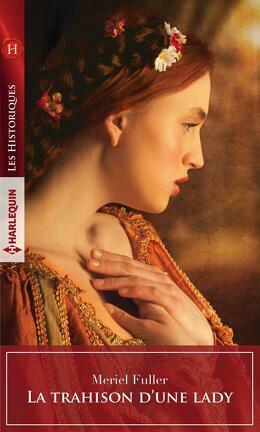 But when her dazzling act attracts the attention of Queen Isabella, Katerina’s past begins to catch up with her. Lussac de Belbigny can’t help but admire the flame-haired acrobat’s courage. A knight in the Queen’s rebel army—and consumed by thoughts of revenge on his family’s killers—Lussac will let nothing threaten his iron-clad self-control.